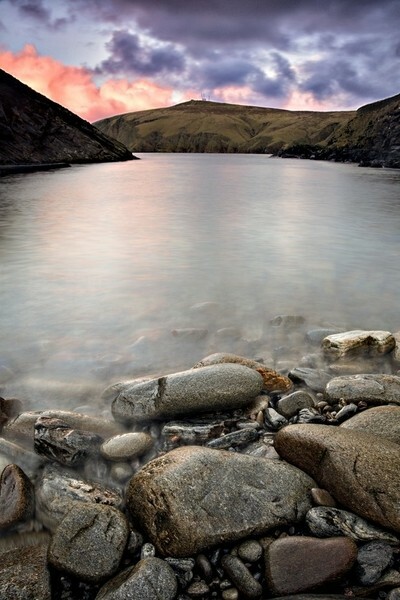 The most northern hill of the UK, Saxa Vord on the Island of Unst in the Shetlands. This has the highest recorded windspeed in the UK at 197mph, which was when the anemometer blew away along with the radar and dome from the top of the hill, indicating that the wind speed was in excess of 200mph. The islands are steeped in history, with human dwellings dating back over 5000 years, viking long houses and old military stations from WWII, beautiful white sandy beaches, foreboding cliffs and heath, make these islands some of the most beautiful in the world.